Our company goal is to make available our easy to use software integration technologies that enable maximum workflow efficiency for fulldome content creators. 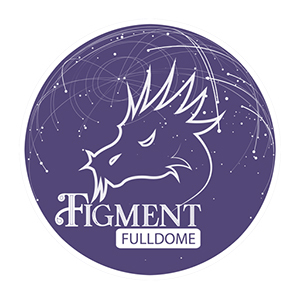 Figment Effects Shop was founded in 2013 as Full Dome Stock Footage. Our company goal is to make available our easy to use software integration technologies that enable maximum workflow efficiency for fulldome content creators. 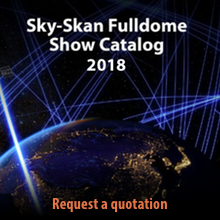 Fulldome content creators use many software packages like After Effects, Photoshop, Cinema 4D, Maya, and many other products to create their fulldome content. However, each fulldome content creators utilizes their own workflow without a set of standard utilities. 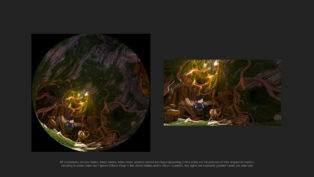 This is why each month we release a new toolset and/or tutorial for free in order to improve fulldome content production workflows around the world.